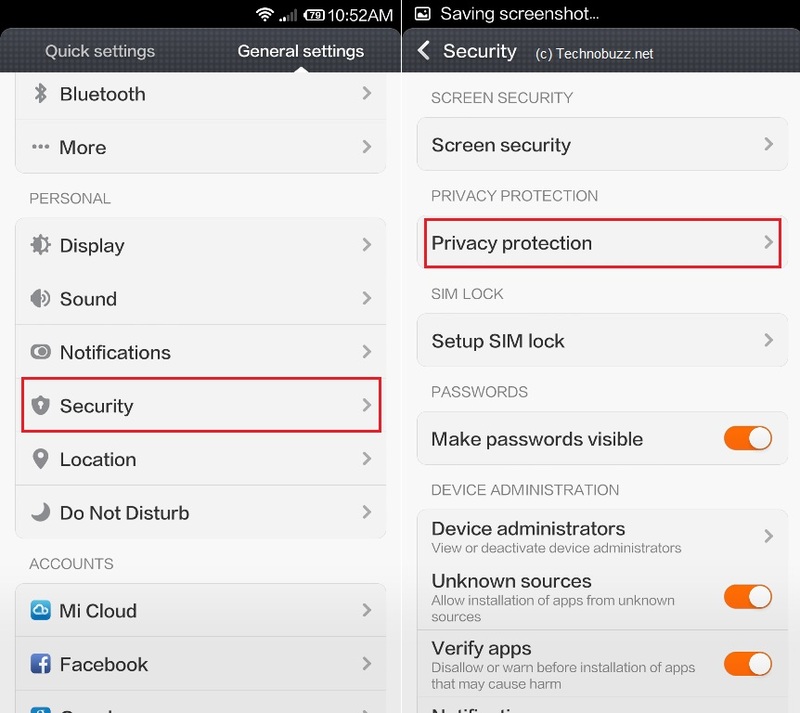 No need to install any application to lock or password protect apps on your new Xiaomi Mi3 android smartphone. 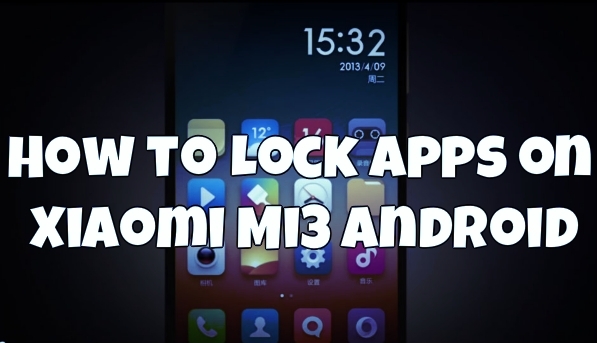 After posting some best tips for Xiaomi Mi3 users, here we are back again with new guide in which we’ll show you how you can lock your Mi3 smartphone apps with passwords that no one can use them or pen them without unlocking it. With this way you can lock you personal files in gallery, apps, videos etc. 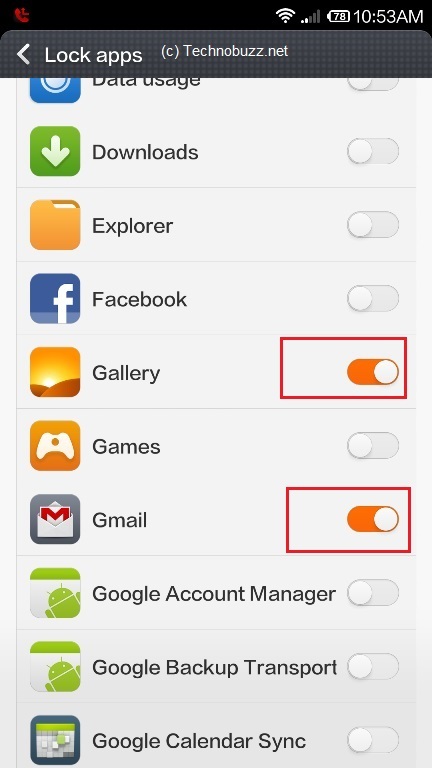 The process is very simple same the Mi3 Guest mode which we showed you few days back. All you have to make some changes on your phone settings and you are done. No need to install any app form the Google play store or any third party app. Once the Lock option is enabled on your device, you can easily lock all you application with one simple click. With this way you can set a lock code or pattern on an app-by-app basis, preventing unwanted access to any app you deem private. Lets take a look how to use ti and how it works on the Xiaomi Mi3 android smartphone. Step 2. 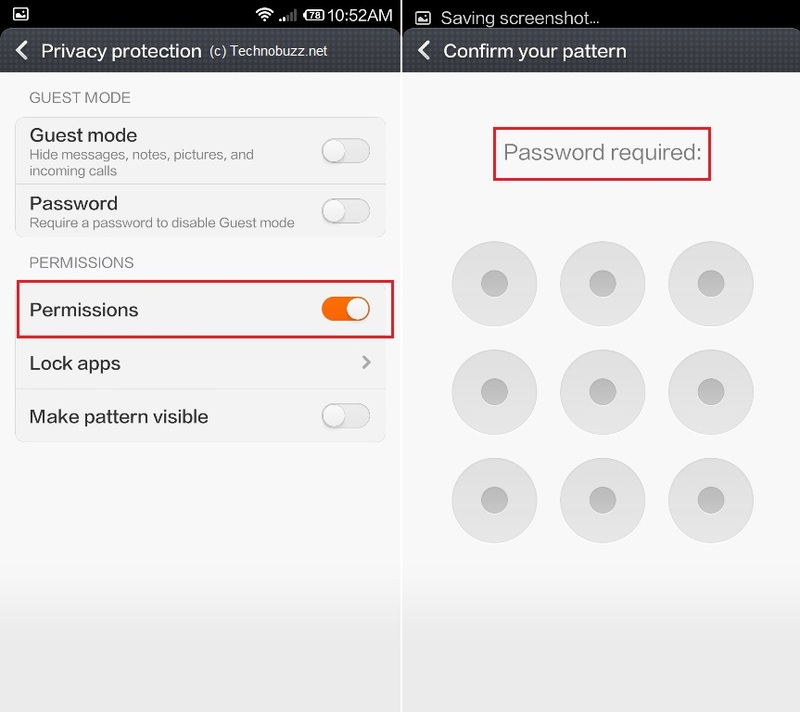 Once you are on the privacy protection page, click on the “Permission” option and it will ask you to set the lock pattern to lock the apps. Step 3. Once the unlock pattern is confirmed, go back to the Privacy Protection page and tap on the “Lock apps” option and select the apps which you wan to lock. Here in this guide we locked our gallery and gmail. Step 4. 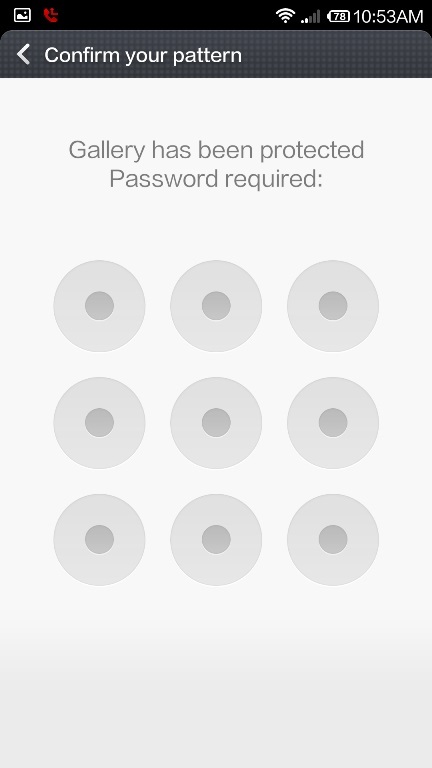 Now the app are lock protected and no one can open the application without unlocking the password patterns. Next time when you try to open the app you have to enter the password to open them. That’s it. Now you app is locked without installing any third party apps. For more updates like our Facebook page here and join us on Google+. You need to enable the Security Permission to activate the lock apps.